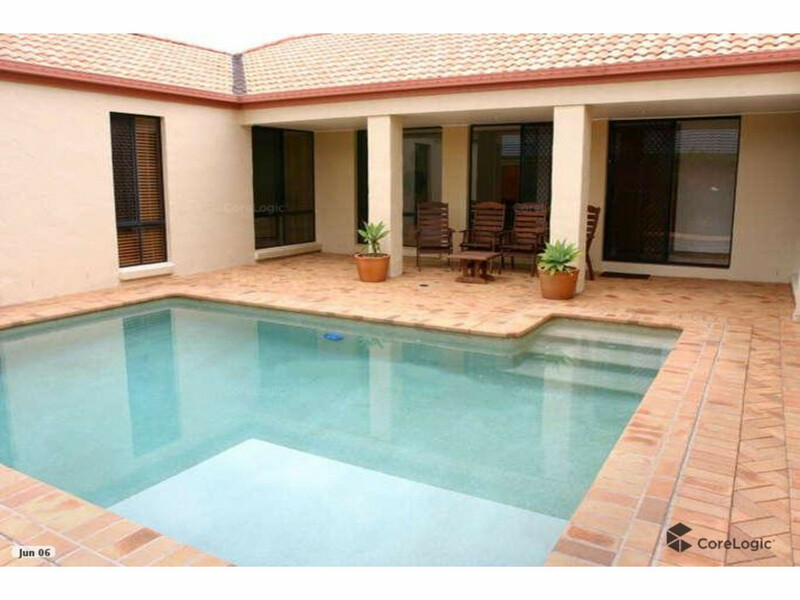 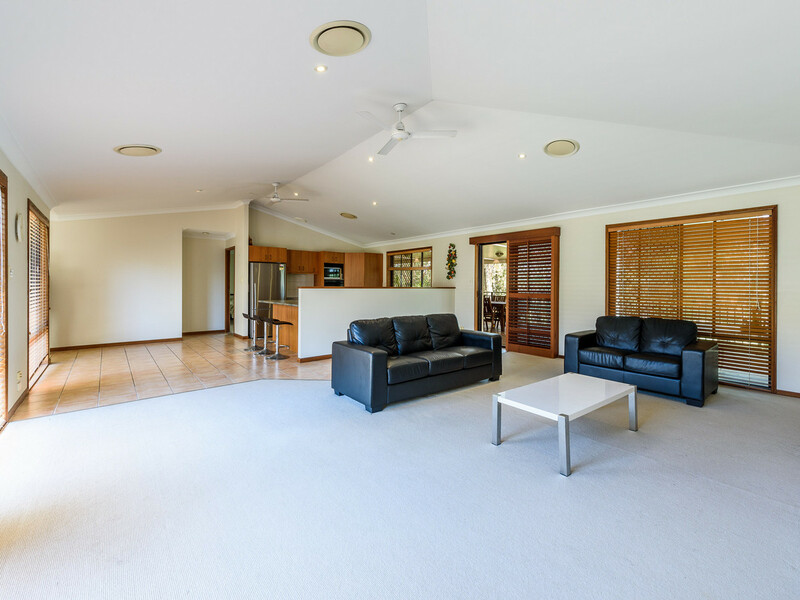 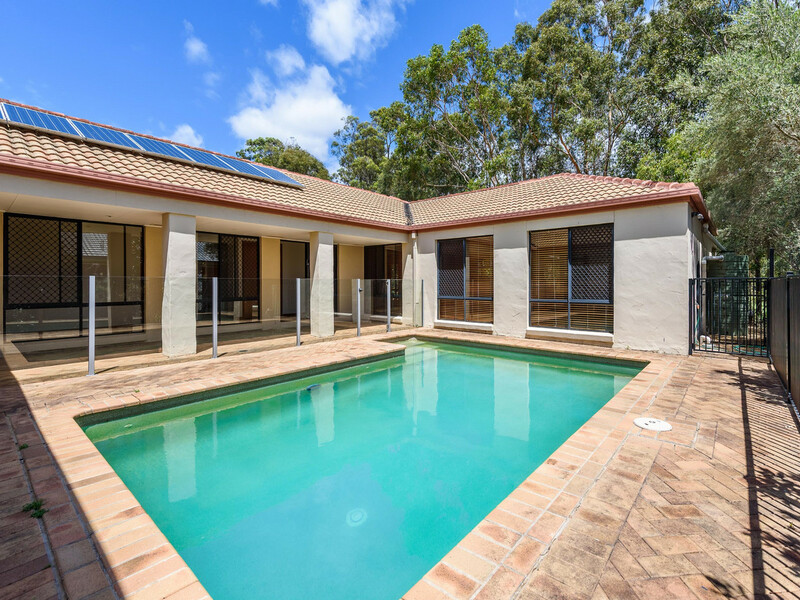 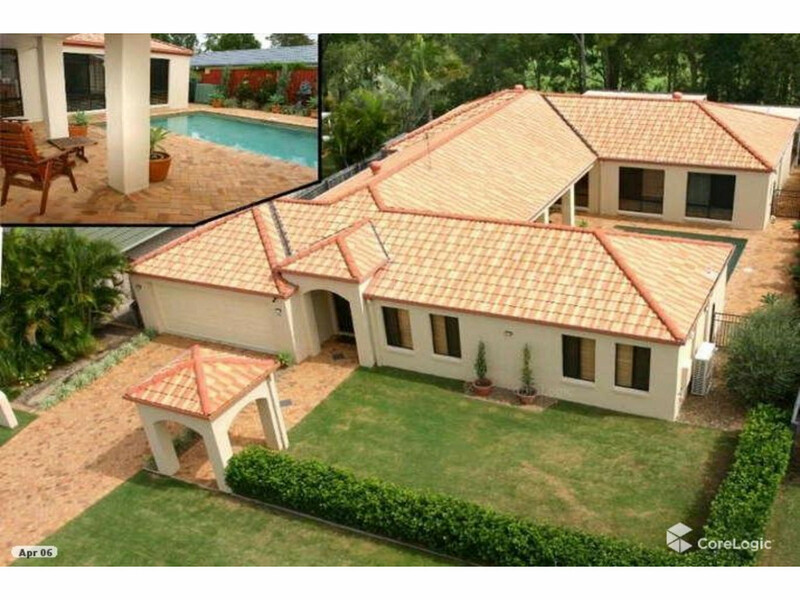 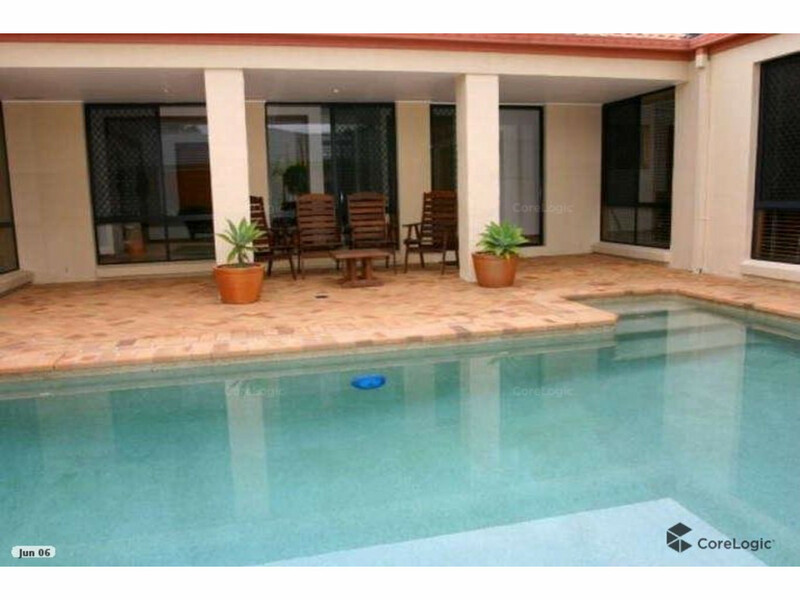 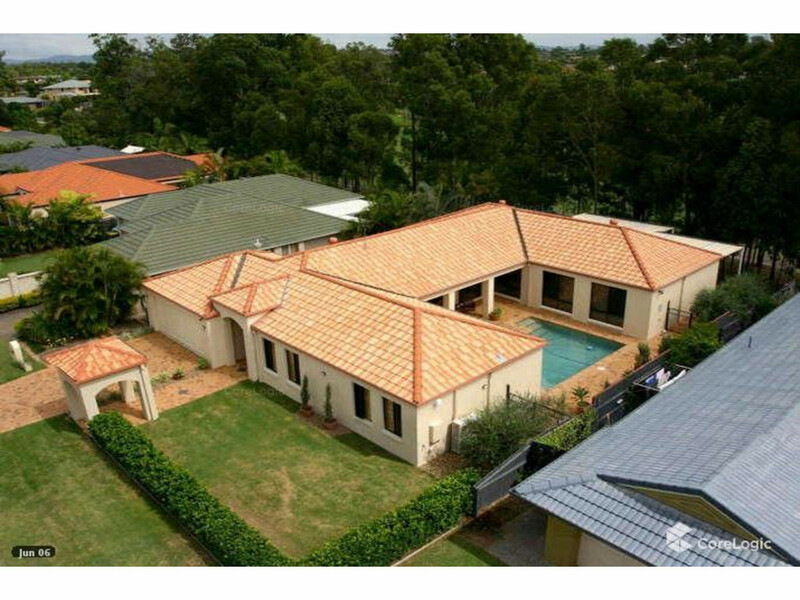 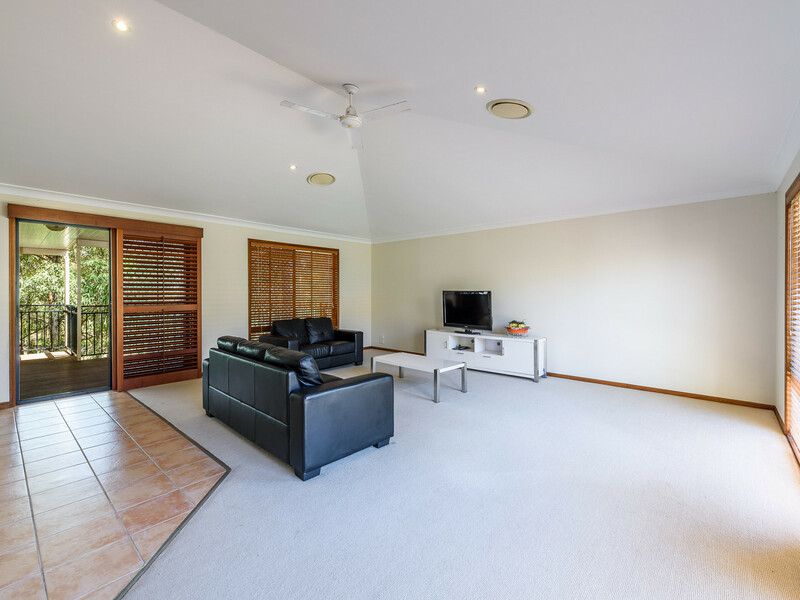 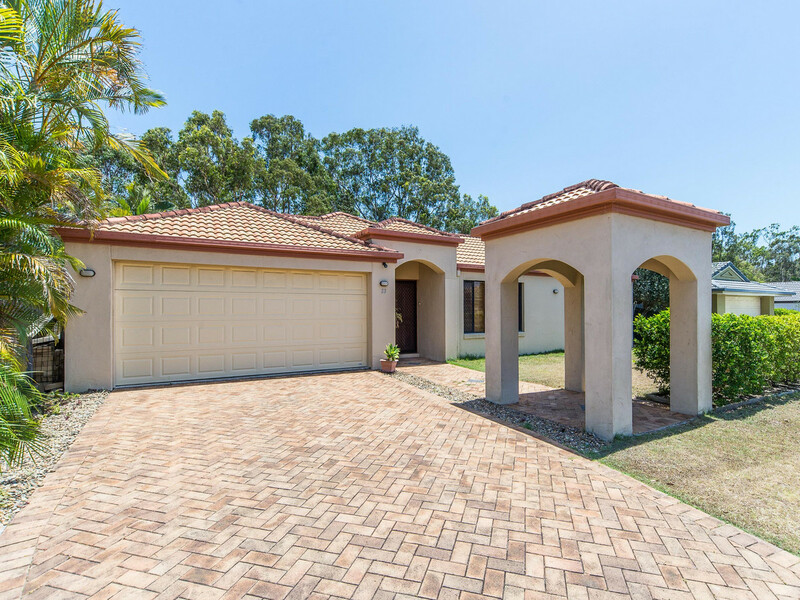 Mediterranean style family Home, secure your own private retreat complete with internal swimming pool the ideal property for the entertaining family looking for peace, privacy and space to spread out with a Spanish style resort feel. 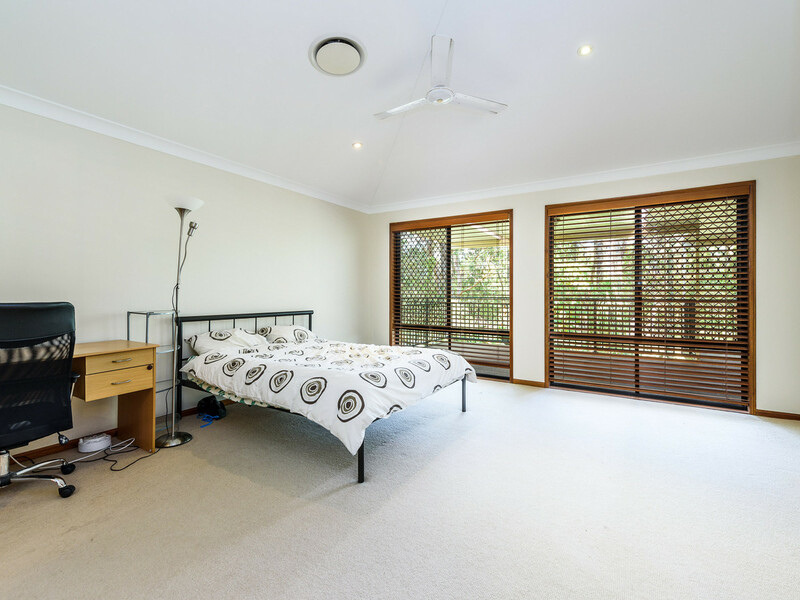 Huge master bedroom with sep ensuite and walkin wardrobe. 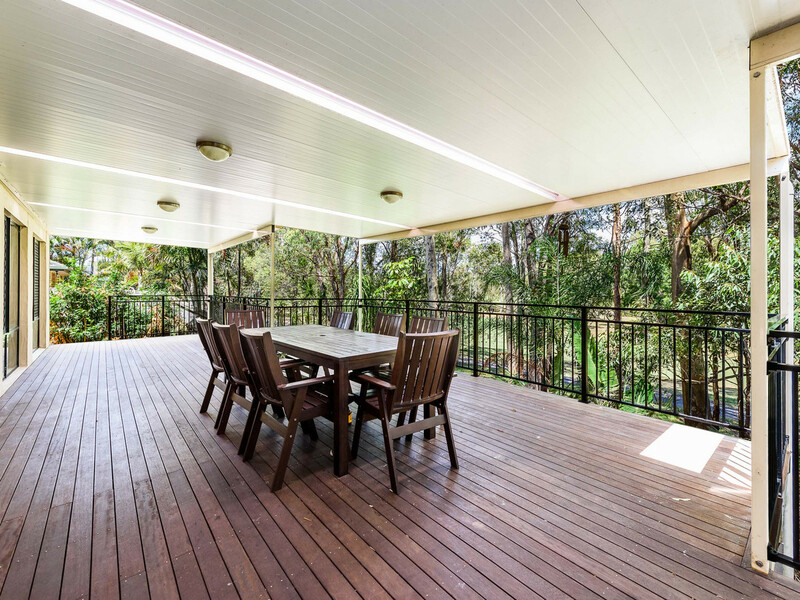 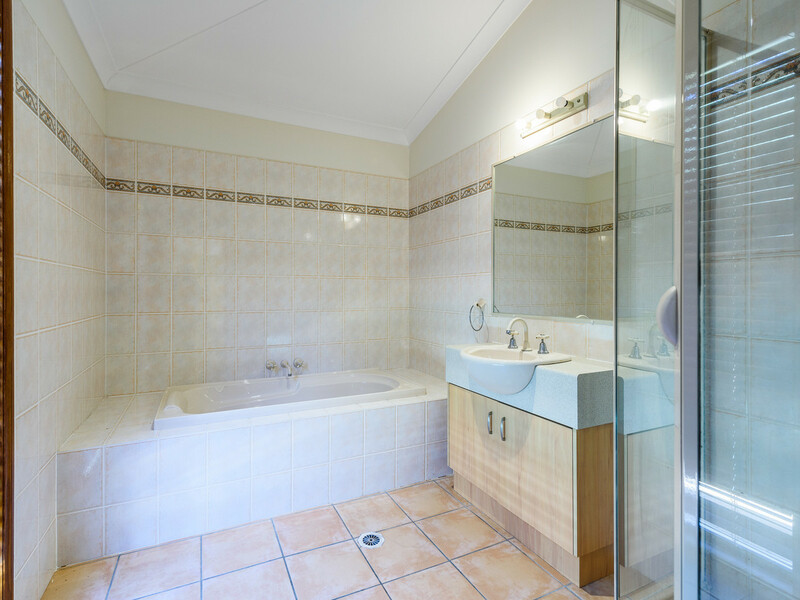 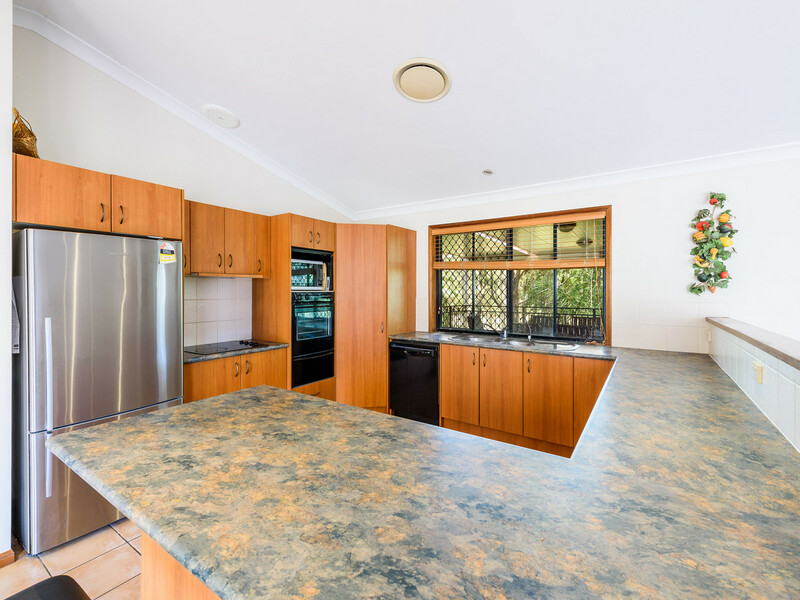 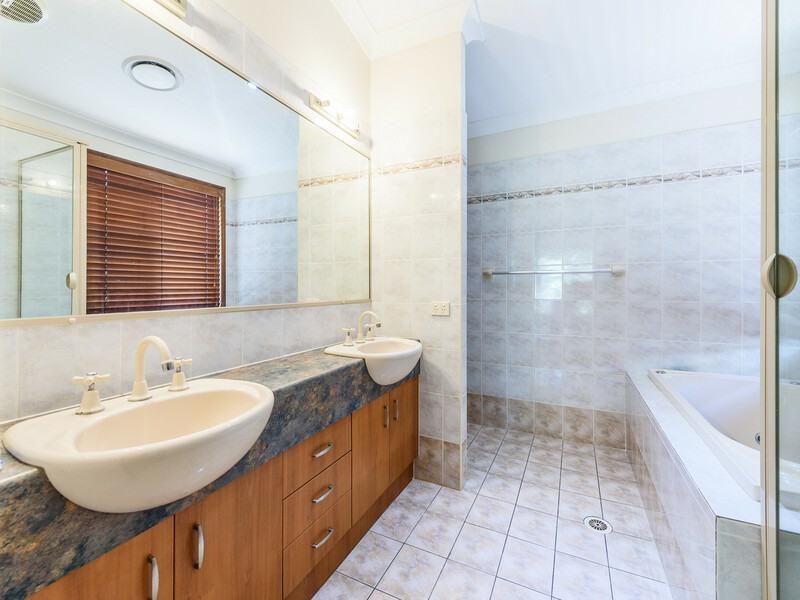 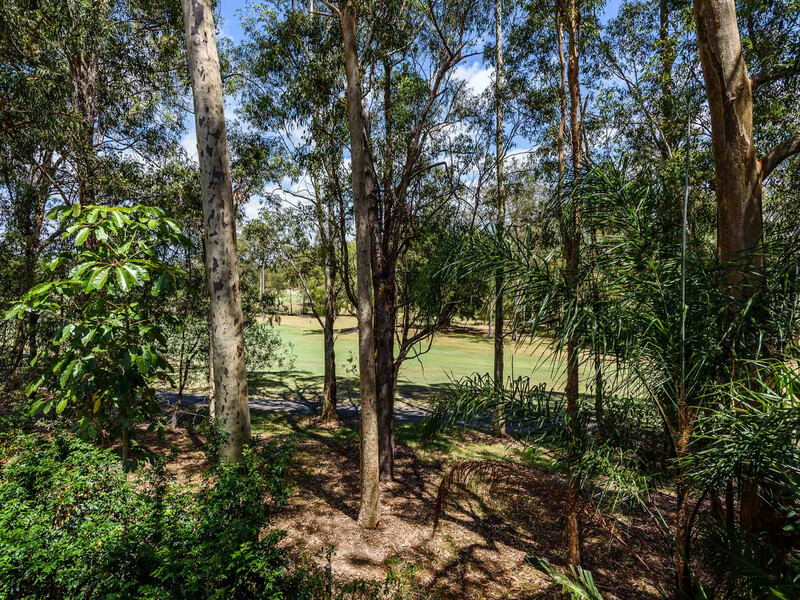 Close to New Light Rail, short walk to Griffith University and Gold Coast Hospital easy access to the M1 and minutes to Southport CBD and Surfers Paradise.